We’ve got two open hikes planned for February. 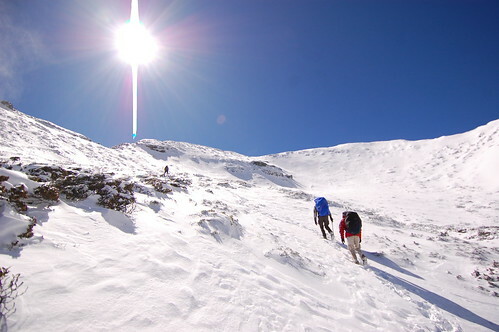 The first is to Snow Mountain on the 10th-12th and the second is to Dabajianshan on the 25th-27th. February 27/28th are both holidays and so we’ve got a 4 day weekend then. 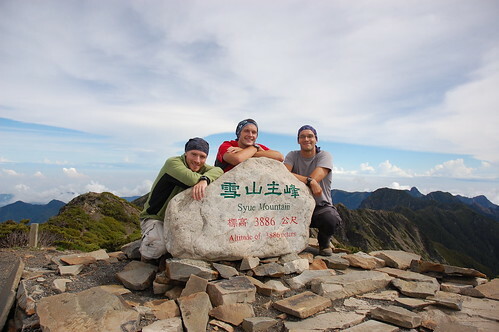 Snow Mountain is Taiwan’s second highest peak and a great climb. Some amazing scenery! 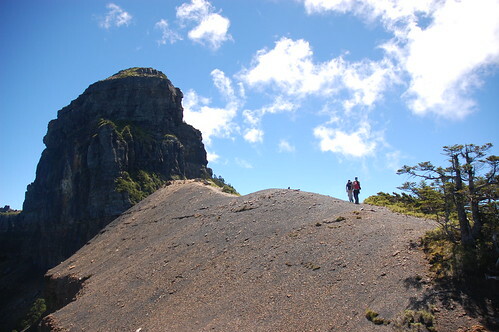 Dabajianshan is probably Taiwan’s most distinctive mountain. Look on the back of a $500NT note, that’s the one! 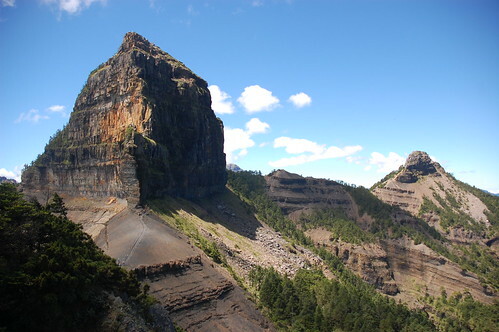 It’s a great 3 day hike to this huge mountain and back. If you’re interested in joining us on either hike or on some gentler day trips around Taipei, then join the facebook group, Taiwan Adventures – Group Hikes. I will be in Taiwan at the beginning of March. I would like to take some day hikes with other people beginning March 11 or so. I only speak English and will not have access to a car. I will be staying in Taipei. If anyone would like to point me to some organized or group hikes or would like to join me, I would appreciate that. Can you tell me what food you provide on your guided trips? I often take mashed potato powder, instant rice (locally made) and instant meals (Mountain House brand from the U.S. which I bought in the U.S.). I supplement them with boil in the bag sauces or curries, crackers and tinned fish. For trips longer than three days, the main priority is weight and I’ve hiked comfortably up to ten days using the above. Still, it’s always good to hear other ideas although I find a lot of locals really bulk up on heavy food items. Fairly similar to yourself. We take a lot of quick cooking spaghetti, boil in a bag, noodles, spaghetti sauces, crackers, trail bars, porridge, chocolate, jam, bagels. Sometimes we’ll take fresh veggies and make a hotpot, but that depends on availability of water and the distance we need to carry the stuff. We’re hoping in the future to get porters to do some of the cooking. Sorry it’s taken a while to reply to you. 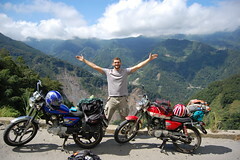 Neil Wade, one of the partners at Taiwan Adventures, will send you an email soon. 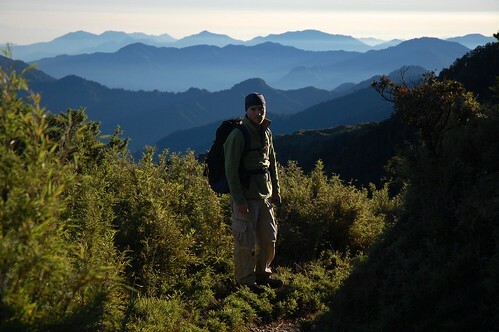 The more photos I look at on your website, the more I want to go to Taiwan. 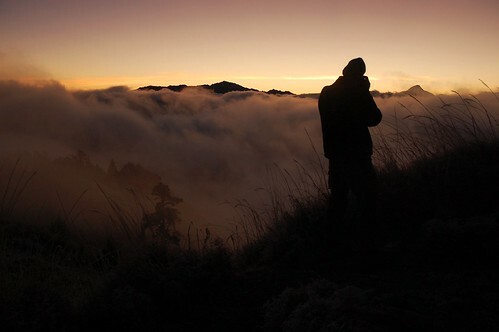 That photo of the sunrise taken from Snow Mountain, with you standing over the clouds, wow! Hey, my friend and I are about to visit Taiwan on March.Our trip starts in Taipei, and after that we want to do some hikes (we have about 3 weeks in Taiwan). We won’t have access to a car, and we speak English only. I started planning our trip, and I feel a little lost. Can you recommend us overnight and day trips that can be accessed by public transportation? We are both in good shape, but we are not professional hikers.